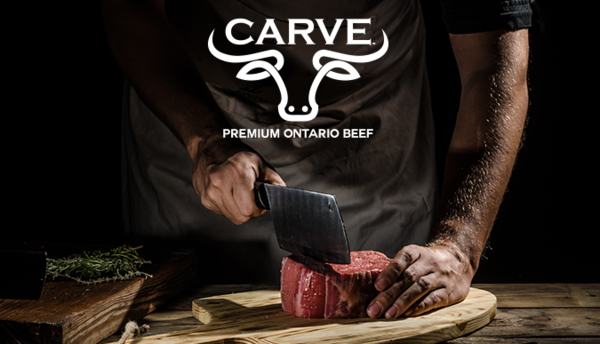 As a Canadian family owned business we continue to celebrate the things that make us great as a nation with an emphasis on the environment, sustainability, accessibility and our communities. Whether it be supporting sustainable fishing, finding opportunities to reduce our carbon footprint or supporting worthwhile charities, we believe each step - large or small - is a step towards progress. This involves an array of activities. Some were easier to implement than others, such as our paid volunteerism, while others are more complex like pioneering Canada’s first Ammonia/C02 Brine refrigeration system which allowed us to drastically reduce our energy requirements. In 2015 we introduced paid volunteerism, encouraging employees to support their communities with pay. 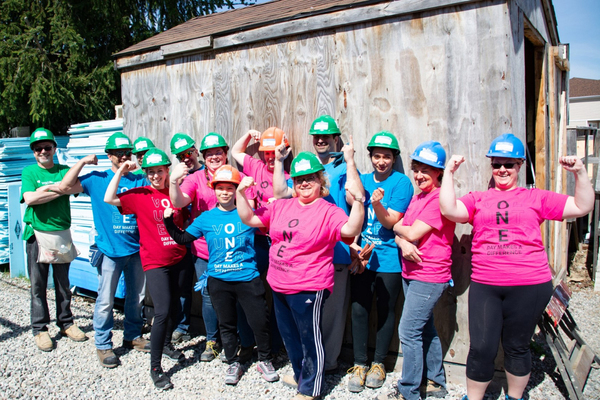 Teams of employees participated in various events including planting gardens, supporting local fairs and building homes through a partnership with Habitat for Humanity. To date, we have over 500 hours of community involvement through this initiative. These activities contributed to the company winning TELUS Business Community Champion Award. The award recognizes companies who embrace TELUS’ “Give Where We Live” philosophy. Friends of We Care, a charitable organization that works with Easter Seals and raises funds through the foodservice industry, enables children with exceptional needs to attend camps and experience activities that wouldn’t normally get to in a safe environment. Flanagan’s has contributed more than 1 million dollars to the organization plus employees have supported the cause with their time beginning with our founder, Joe Flanagan, who in 1995 was inducted into the Friends of We Care hall of Fame. Currently, our VP of Operations, Trevor Austin, sits on the Friends of We Care Board of Directors. We support countless other charities throughout the province, for instance we have donated over $900,000 in foodservice products to Speroway, an organization dedicated to providing food, education and healthcare for children and their families in Canada and around the world. As an Ontario based company, we understand the need for economic sustainability and building a strong province. Increasing access to local food is a priority and we are pleased to share that we have made great strides in our efforts to support local producers and farmers. In addition to our own programs we have also partnered with Feast On and are a proud supporter of Ocean Wise. Once upon a time, the word "green" simply identified our corporate colour and branding. Today "green" implies a huge spectrum of ideas, practices and philosophies. 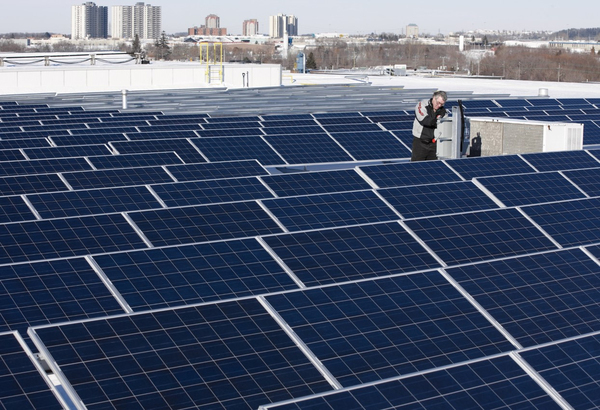 Whether it be the first in Canada to use an industrial ammonia/C02 Brine System, which reduced energy usage, or installing over 1300 solar panels on the roof at the Kitchener branch, the company is committed to being environmentally responsible and proactive. The commitment to family run business runs deep both inside and outside of the company. Whether it’s being the first food distributor to start an online platform which helps Ontario restaurant operators source local food items, or it’s time spent sharing and learning from others; the support for family business is almost palpable throughout or organization. Our CEO, Dan Flanagan has been an active participant in and advocate for the Centre of Family Business for many years including time spent as a former Chairman and board member of that organization. Murray Flanagan is an active member of the Family Enterprise Xchange and a member of its national board. Flanagan’s offers a sense of solidarity that can only come from a family run business including a long term focus on customers, employees and the food service community as a whole. 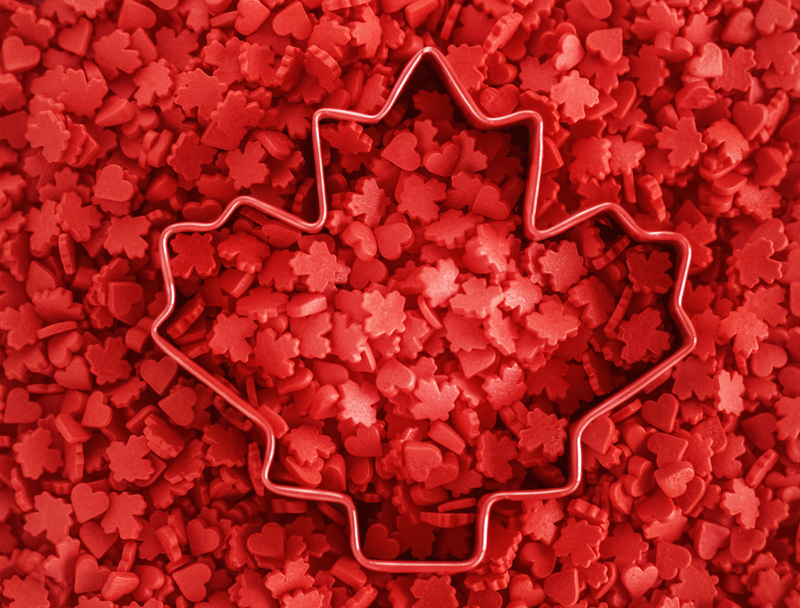 We are passionate about supporting the Canadian foodservice community and it shows! 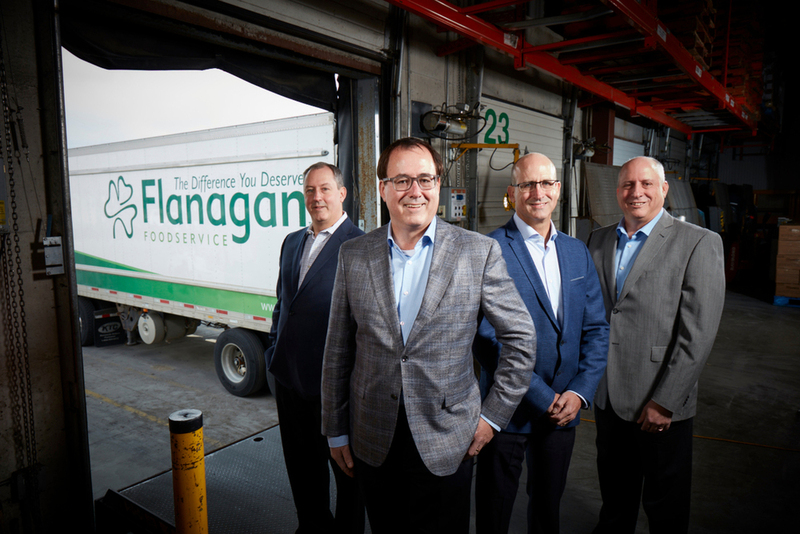 Flanagan’s spearheaded an alliance between Canadian owned independent foodservice distributors across the country. We also played a lead role in developing a HACCP (Hazard Analysis Critical Control Point) program for Foodservice Distributors in Canada. Flanagan Foodservice works diligently with GS1 Canada from the foodservice sector board through to the various committees and working groups to help champion its various initiatives and projects, including the ECCNet Foodservice Database. This resource provides vital and consistent product information (such as product attributes, marketing and nutritional information and images) to all participants in the foodservice supply chain from manufacturers to distributors to operators.